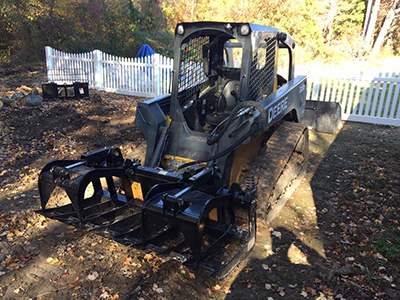 Collentro Landscaping offer a full service excavation bobcat and dump truck service to the Southern MD areas of St Marys County and Calvert County. We work for builders, home owners, contractors and businesses. Whatever your needs are we are here to help. If you are wanting to install your own landscape but don't want to worry about the site preparation and grading we can help you with that. We also offer snow removal services, for residential and commercial properties. Reliable and reasonable pricing.